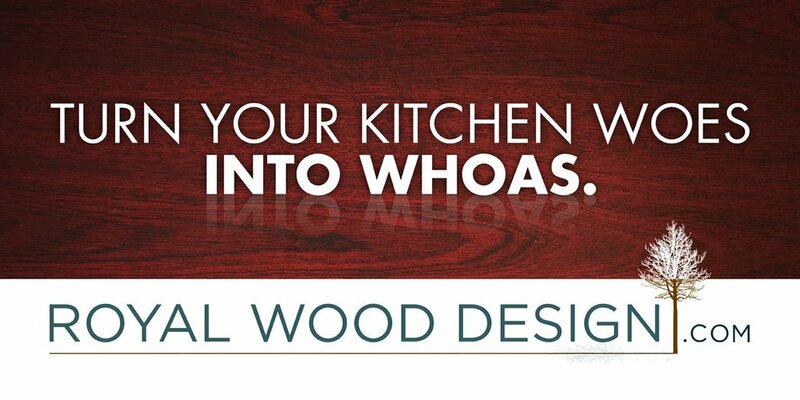 At Royal Wood Design, we are committed to providing every service necessary to create your dream kitchen. Our designers work with you to create a kitchen that reflects your personal style and fits seamlessly within your space. It is our job to guide you through the process of selecting cabinets that complement the aesthetic of your home and the contours of your room. Fully versed in computer-aided design, our designers will create shop drawings and 3-D views so that you can see and approve your kitchen before building begins. Finally, and perhaps most importantly, we don't consider our job complete until you are 100% satisfied. Our installation teams are professionals who take great pride in making sure your kitchen looks and works perfectly and that the installation is quick, clean, and seamless. Royal Wood Design is recognized as representing the highest standards in both workmanship and design: beautiful traditional craftsmanship in the contemporary world. It is our goal to approach our craft with enthusiasm and vigour rarely seen in the Newfoundland marketplace....it is our way of honouring the timeless tradition of quality workmanship from design to implementation.